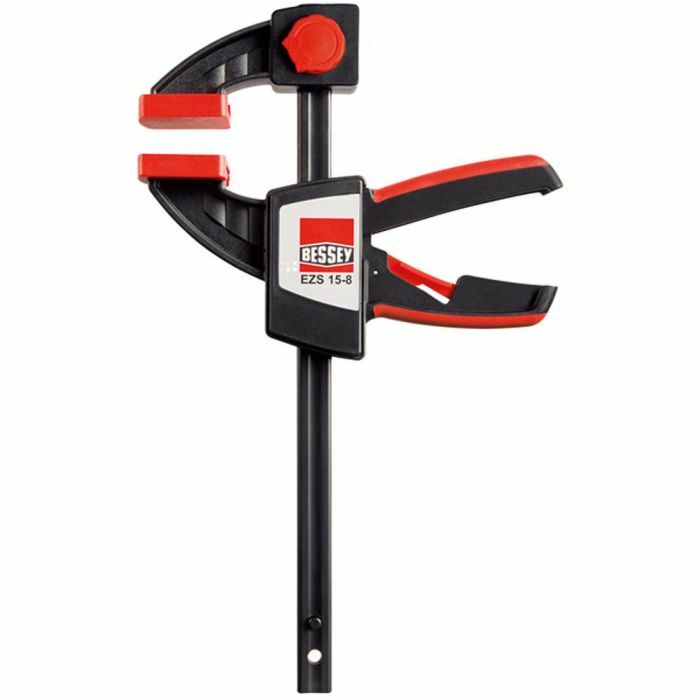 Bessey is a German family-owned company, founded in 1889. 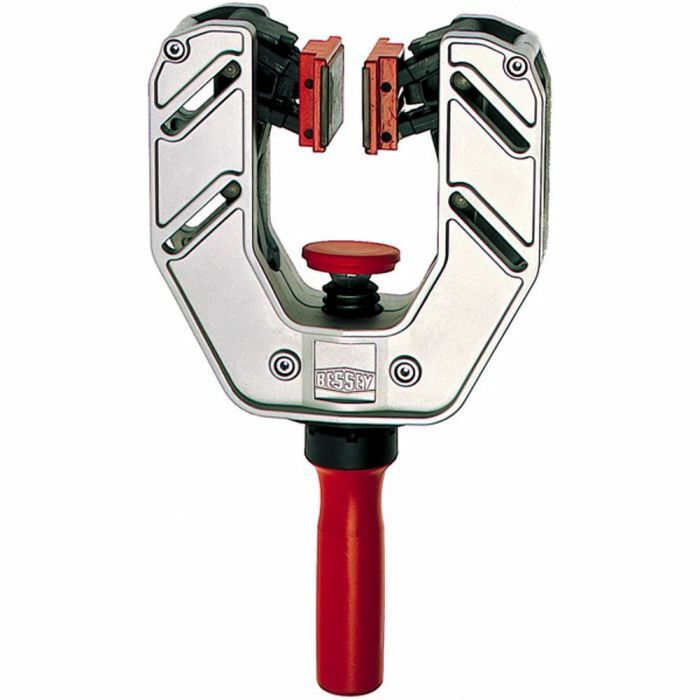 It is internationally recognized as a world-class steel maker and one of the largest hand tool clamp manufacturers in the world. 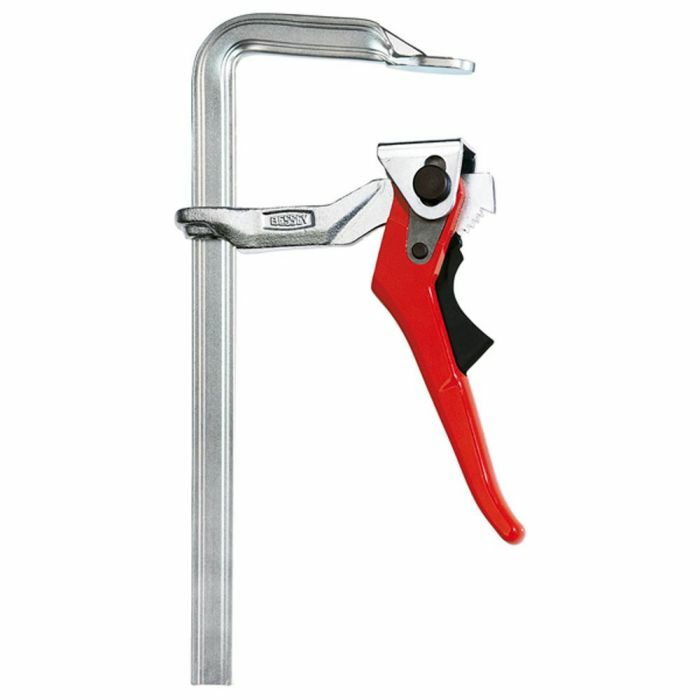 Bessey offers innovative, top quality woodworking clamps for a variety of applications.